SIOUX FALLS, S.D. 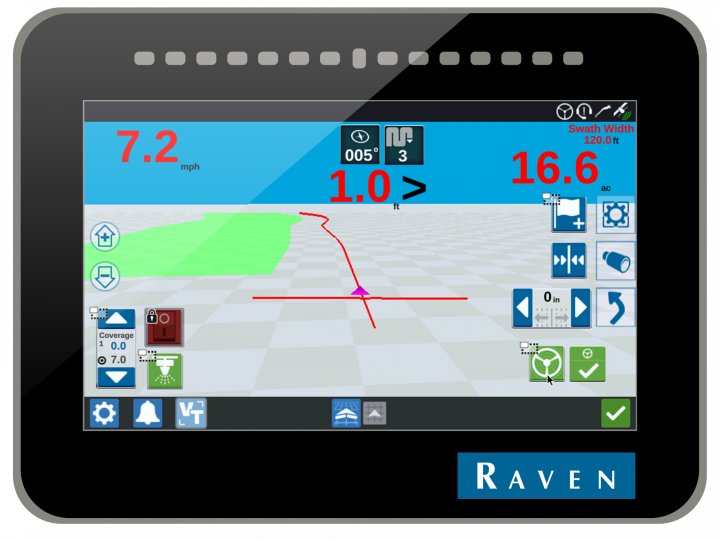 (Aug. 23, 2017) — Raven Industries (NASDAQ:RAVN) announces the release of two new precision agriculture products: RS1™ and CR7™. The RS1™ provides incredible accuracy and power. The RS1™ combines autosteer, GPS, and Slingshot® into one intuitive, easy-to-use unit for navigation. The RS1™’s incredible accuracy at both high and low speeds, along with quick line acquire, improves efficiency and gives our customers the power to cover more hectares in a day. Best-in-class diagnostics gather machine performance data while in use, alerting Raven of issues and connecting customers to support as they need it. The unit is designed with a simple set-up and integrated help guides and is enhanced further by Slingshot® — providing remote support, file transfer and more. The CR7™ is a 7-inch powerful, lightweight field computer with customizable in-job layouts. A simple widget concept, easily accessible settings, and ISO VT and Task Controller capabilities make this powerful unit a plug-and-play and affordable system. The CR7™ is compatible with Slingshot® file transfer and remote support, auto-steer and guidance, AccuBoom™, Raven serial consoles and more. 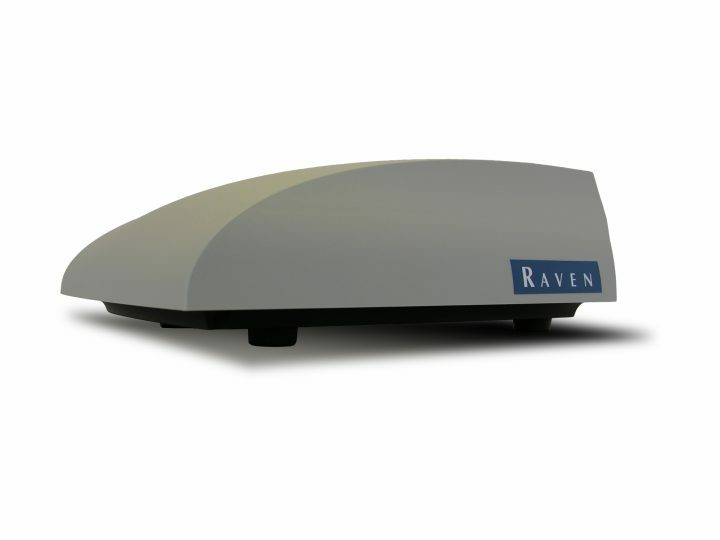 Both products further enhance Raven’s lineup of precision agriculture technology. The CR7™ is a 7-inch powerful, lightweight field computer with customizable in-job layouts. Raven plans to feature these new technologies at tradeshows across the U.S. and Canada this summer. This week, Raven will be exhibiting at MAGIE in Bloomington, Ill. with plans to be at the Farm Progress show in Decatur, Ill. next week.